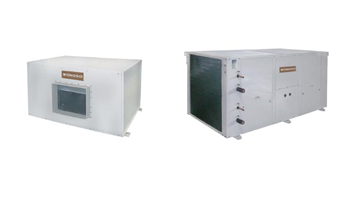 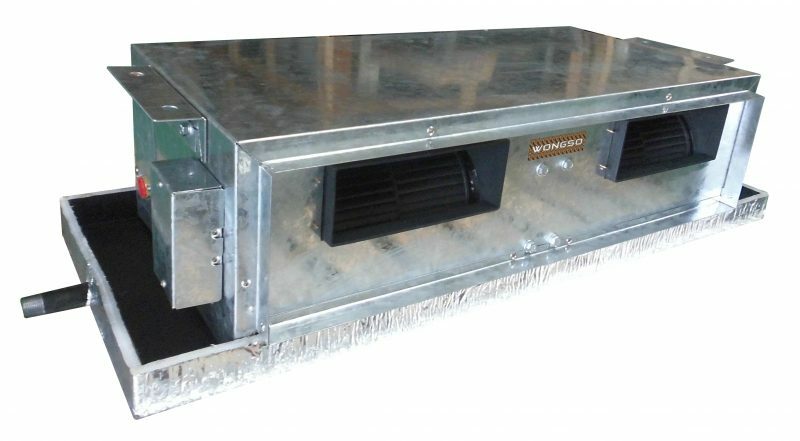 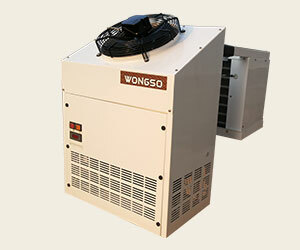 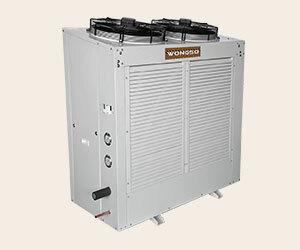 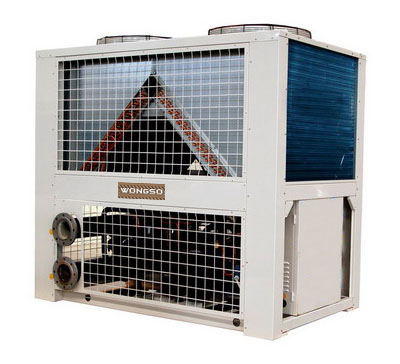 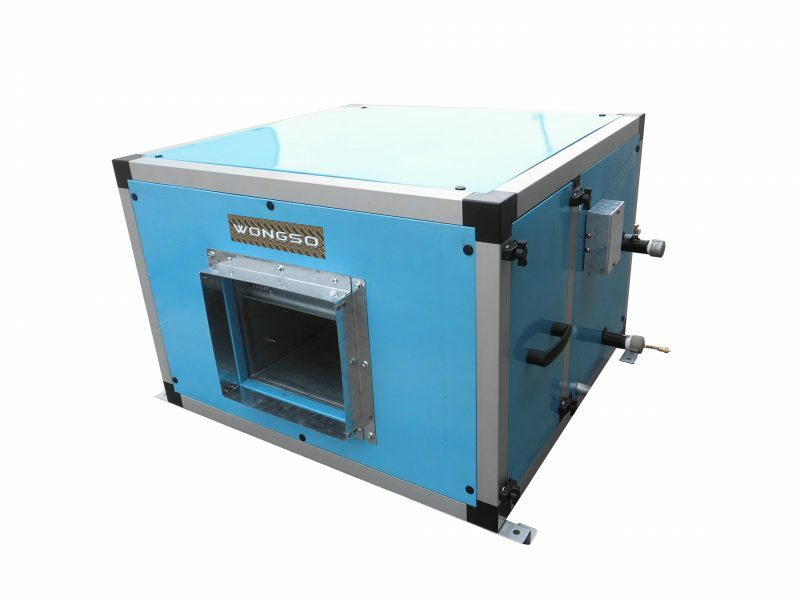 Supported by many reliable and professional workers, Wongso is specialized in air conditioning and refrigeration needs. 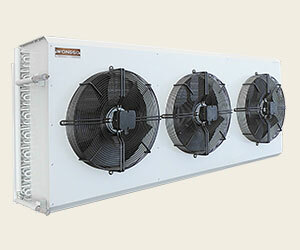 Our segments markets are residential, commercial and industrial use. 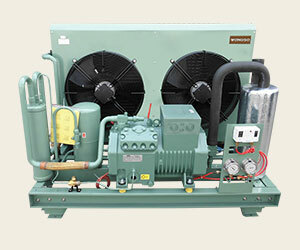 We have served many contractors, factories, hotel, restaurants, cafe, apartments, office building, mall. 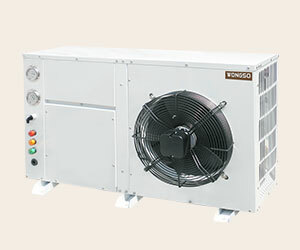 Sign up to our newsletter for new products info, latest promotion, and special prize.